Aishwarya, who sure has a busy roster on the work front, added that every experience counts and as a mother, retiring as "tired" is not really an option for her - "B-positive is not just a blood group and that everything in life is a learning curve". "That's something I'm imparting to Aaradhya," she added. By now, it is well known that Aaradhya Bachchan is Aishwarya's favourite travel buddy and plus one at parties. Only recently the mother-daughter duo featured in headlines after Aaradhya attended the big fat Ambani bash as a special guest. 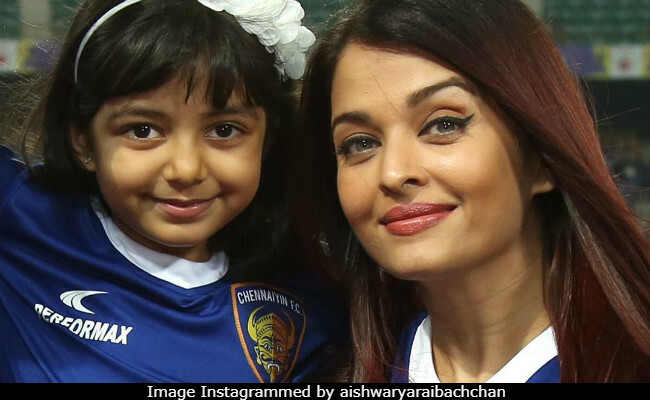 Apart from parties and Pro Kabaddi matches, Aaradhya is also a Cannes regular, just like her mother - she has been accompanying Aishwarya to the French Riviera since she was a baby. Last year, while attending the Cannes Film Festival, Aishwarya told PTI Aaradhya is now accustomed to the ways of being a star kid: "Because she is travelling with me, meeting new people, seeing our world, I don't have to sit her down and tell her what her mother does. She sees it, she is growing up with. 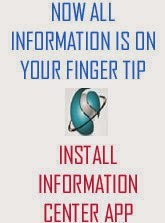 She has now developed an ease (with media) which you all are seeing." Aishwarya and Abhishek Bachchan married in 2007 and Aaradhya was born to them in 2011, which was a year after Guzaarish, Aishwarya's film with Hrithik Roshan. She made a comeback on the big screen with 2015's Jazbaa and also went on to star in Sarbjit and Ae Dil Hai Mushkil. She will next be seen in Fanne Khan, co-starring Anil Kapoor and Rajkummar Rao. She's also been approached for the remakes of Woh Kaun Thi? and Raat Aur Din.